If you have ongoing back and neck pain this book could change your life. 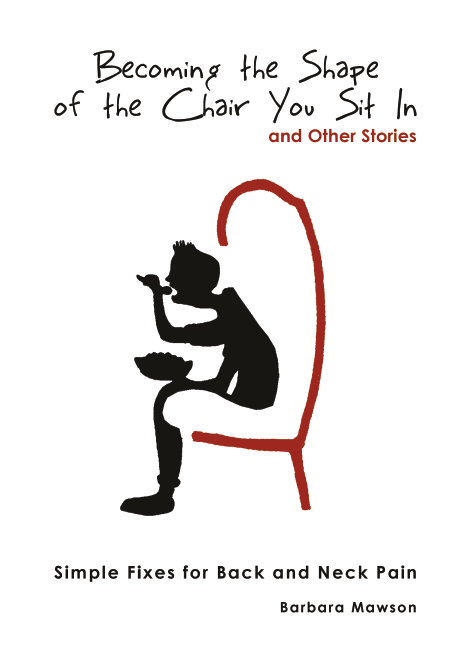 'Becoming the Shape of the Chair You Sit In' is an easy-to-read book from Physiotherapist Barbara Mawson. 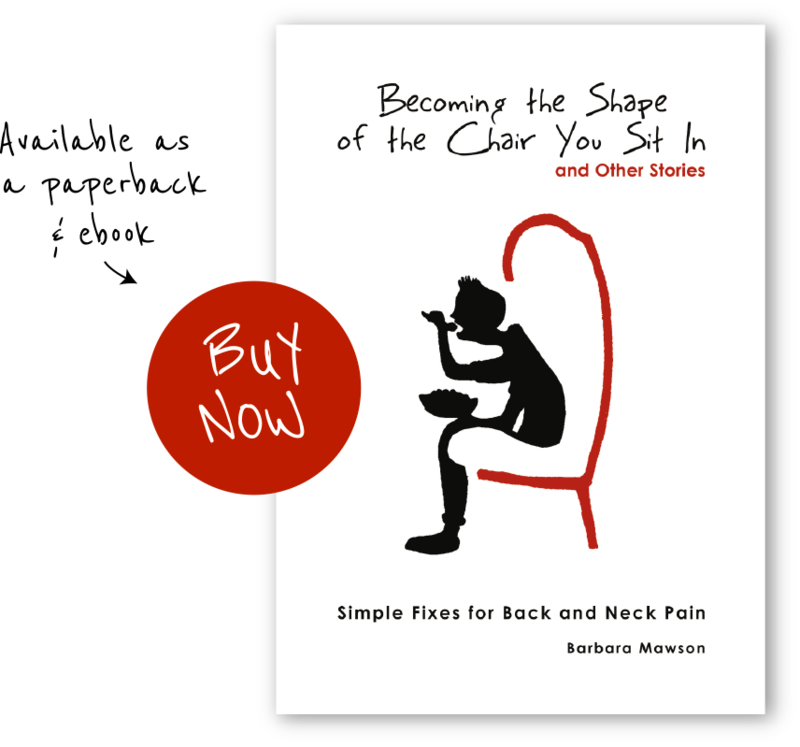 ‘Becoming the Shape of the Chair You Sit In and Other Stories’ is a fun and informative handbook for repairs and maintenance of the spine with tips for all ages - for those who want to take control, learn how to reduce ongoing pain and improve capacity for every day activities. 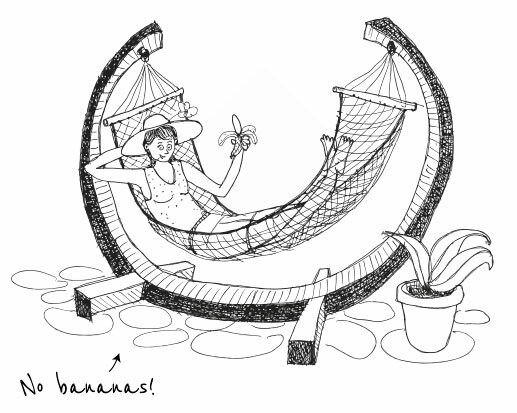 You will get the stories, the science and the solutions to back and neck pain in simple language, illustrations and practical ideas. It's pain-free on a budget and could be the miracle you have been waiting for, with little tips that help you to make good choices to reduce pain. Parents - guide your children to better posture and habits while they are young. Adults - adjust your lifestyle and work place over time to prevent the body aging poorly. Older people - it is never too late to change the little things that will give you a more comfortable night’s sleep.